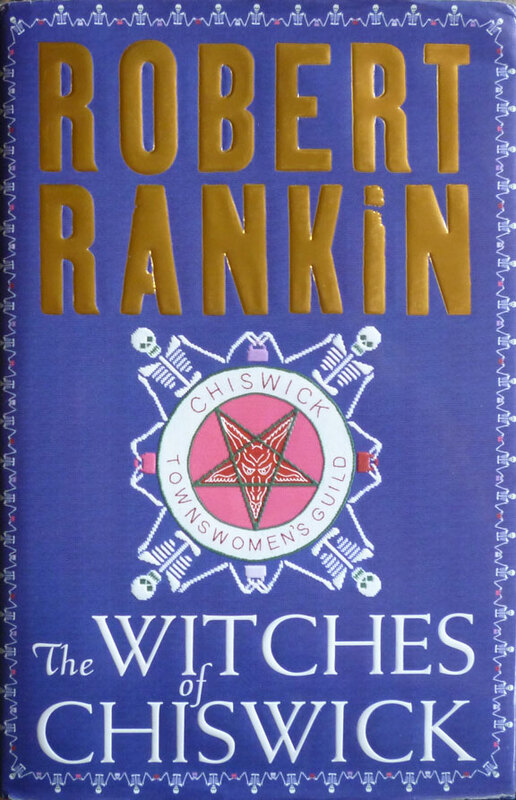 Robert Rankin's The Witches of Chiswick was published in the UK in hardback by Gollancz in 2003, with a front cover designed by Rankin himself and produced by Sally Hurst. I believe – and I could be wrong; I've not read the book yet, so I'm only going by what I've found online – that having ranged over science fiction, fantasy and the occult in his career, The Witches of Chiswick marked Rankin's first foray into steampunk (a genre I've touched upon briefly before in this post on The Difference Engine). 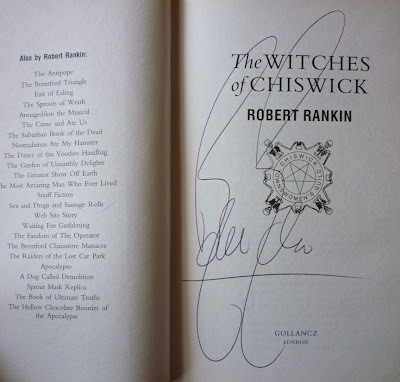 Rankin lives down the road from me, in Brighton, where steampunk has gripped certain sections of the populace for a while now – club nights, readings and what have you; he was made the first Fellow of the Victorian Steampunk Society in 2009. 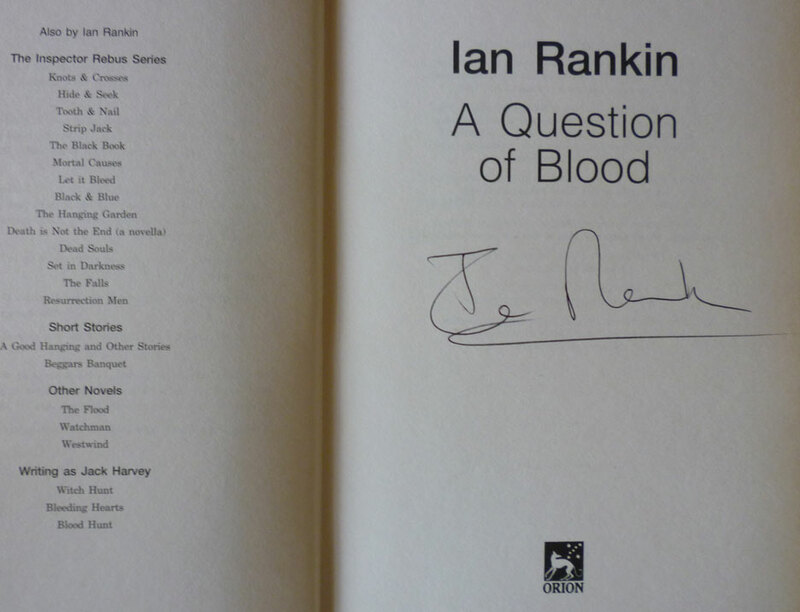 Ian Rankin's A Question of Blood was also first published in hardback in 2003, this time by Orion. The photo on the front of the dustjacket is by Ross Gillespie and Tricia Malley, but the author pic on the back is by Rankin – as in, the photographer Rankin, not Ian himself. Although I suppose he could've been holding a remote shutter trigger in his other hand. 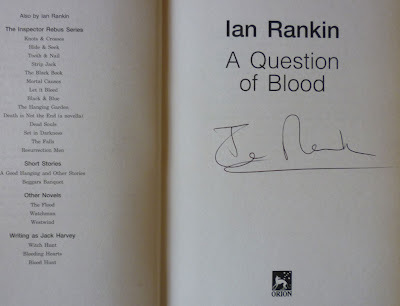 Anyway, as with Robert Rankin, I've never read any of Ian Rankin's Rebus novels – of which A Question of Blood is the fourteenth... but my mum has, and she loves 'em. (She's also met Mr. Rankin, I believe, when she attended a signing.) 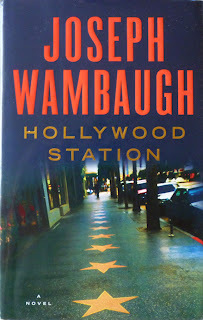 And what with my interest in crime fiction, it's about time I gave one of them a go. 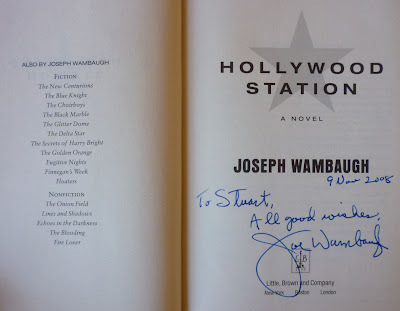 This one's a little different: it's the American hardback first edition/first printing of Joseph Wambaugh's Hollywood Station, published by Little, Brown in 2006. Now, attentive readers of Existential Ennui might at this point hear distant bells ringing in their heads. That's because I blogged about this very book at the end of last year, in a UK first edition which I also picked up in a Lewes charity shop. 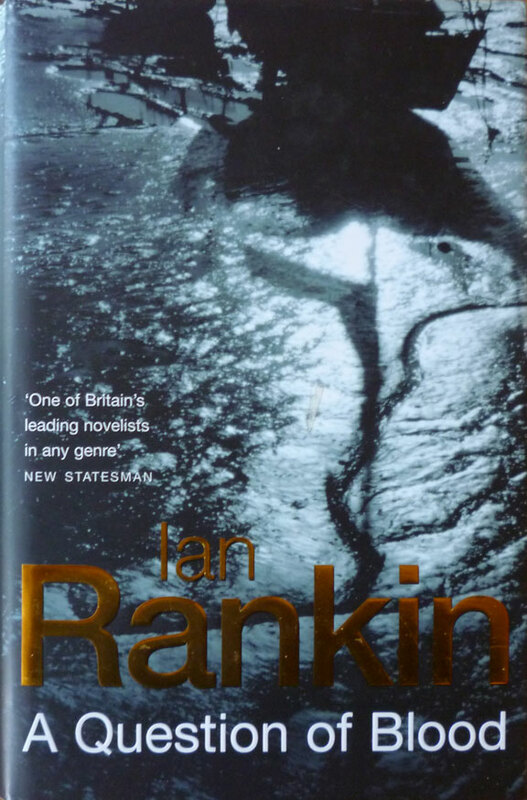 Needless to say, that edition has now returned to the charity shop from whence it came, and this edition has taken its place on my increasingly crowded shelves. 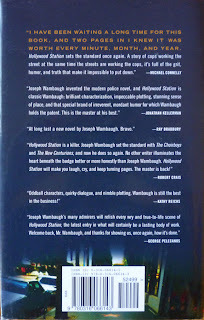 An official Joseph Wambaugh bookmark. Quite a nice additional extra there. 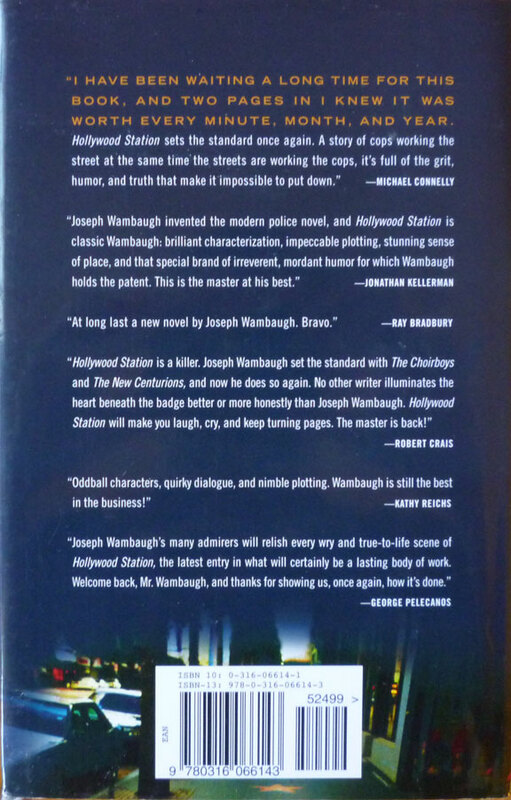 The jacket on this American edition was designed by Mario J. Pulice, who is creative director at Little, Brown... and who also harbours (hey!) an unusual passion for a particular 1930s ship. 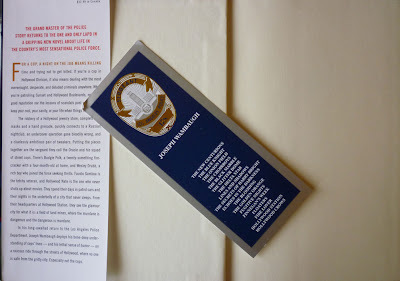 According to this 2010 New York Times piece, Mr. Pulice turned his NY apartment into a shrine to the Art Deco luxury ocean liner the Normandie. So accurate was the recreation – featuring original fixtures and fittings from the ship – that the South Street Seaport Museum borrowed a good chunk of it for a 2010 exhibition, DecoDence. Well I never. The things people do to their flats, eh? 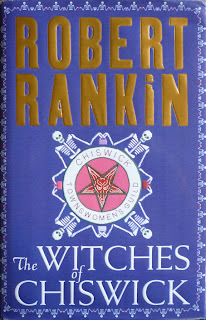 I've read The Witches of Chiswick having read Robert Rankin's first series of books, The Brentford Trilogy (which, like Douglas Adams, completely failed to understand what the word "trilogy" meant ;-). I have to say I found Chiswick disjointed and in need of a good editor (much like Terry Pratchett's Unseen Academicals). You can see a feverish amount of ideas all struggling to be told in full, but the plot lacks an order to properly place all the jokes and references. 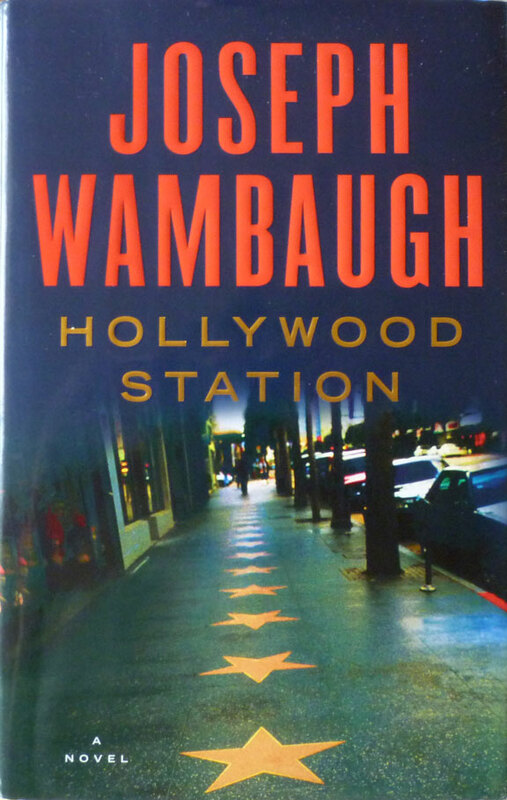 Whilst his early books seem to skip all over the place there was a coherent direction both in the plot and characterisation. 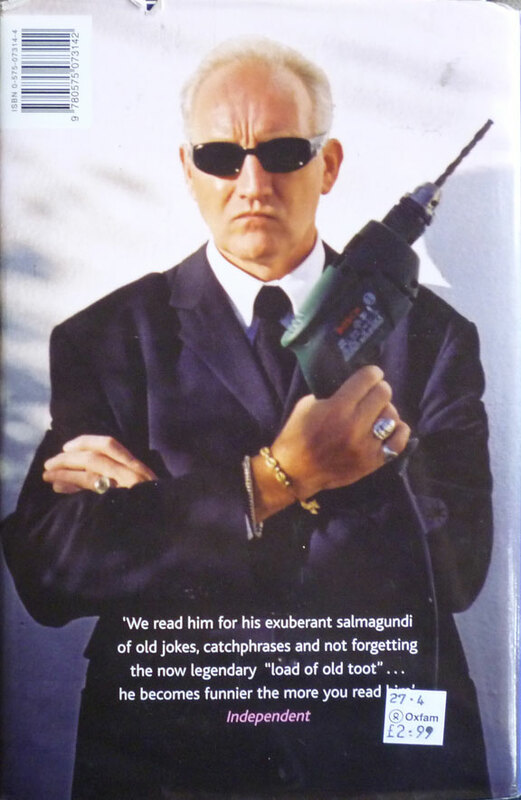 I hope you get a good read out of it though, but if not I highly recommend The Antipope. What?! Robert Rankin doesn't live in Brentford? I am outraged. Not really. 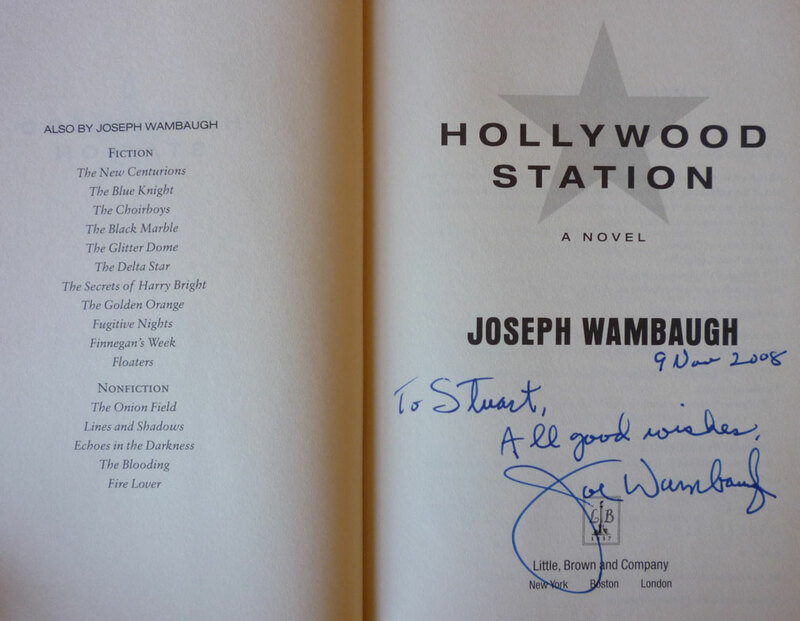 I DO really want to get a copy of this book, though. I've just checked Amazon and am ecstatic to discover his stuff is available in the US, and not only that, it's available for the Kindle too! 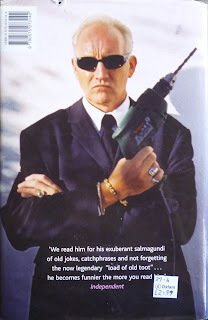 Years ago a boyfriend got me into his books by insisting that I read the Brentford Trilogy. 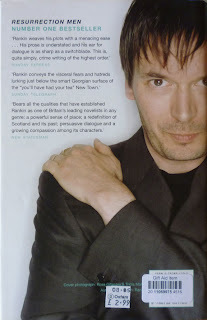 I'm glad he did, and I'm glad you posted this - Rankin is an author who's fallen off my radar in recent years and now I want to go and get hold of each and every book of his that I've missed! Thanks, Mark! I'll give this one a go, but I'll keep an eye out for The Antipope. Thanks for the comment, Michelle! I must say, your blog is a cut above. I've added it to my Other Fine Blogs sidebar.